SpAnify via Spirit Animal front man Steve Cooper is by far my favorite Spotify playlist to follow. Homeboy just has his finger on the pulse of all things poppin. 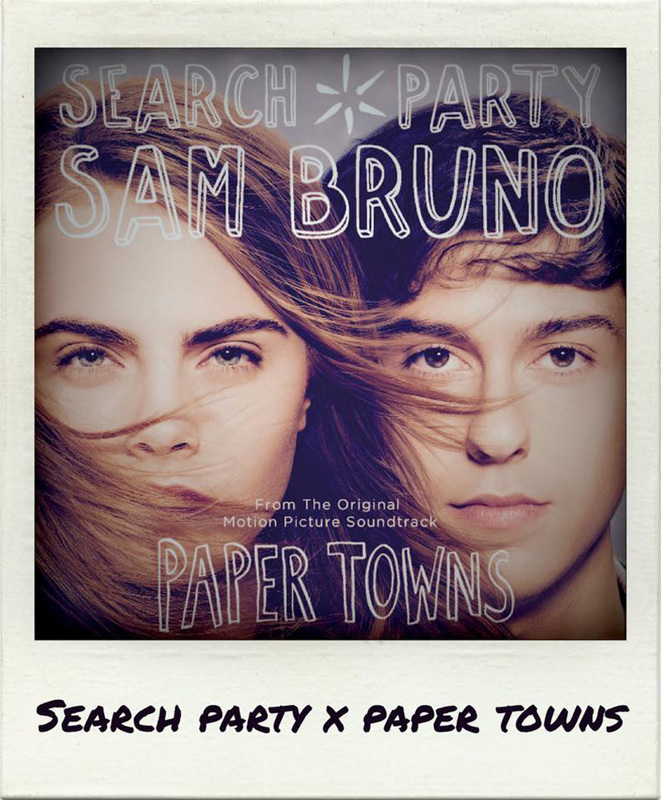 A recent update included this Paper Towns soundtrack gem from LA native, Sam Bruno. It’s like MIA on quaaludes circa 2007. 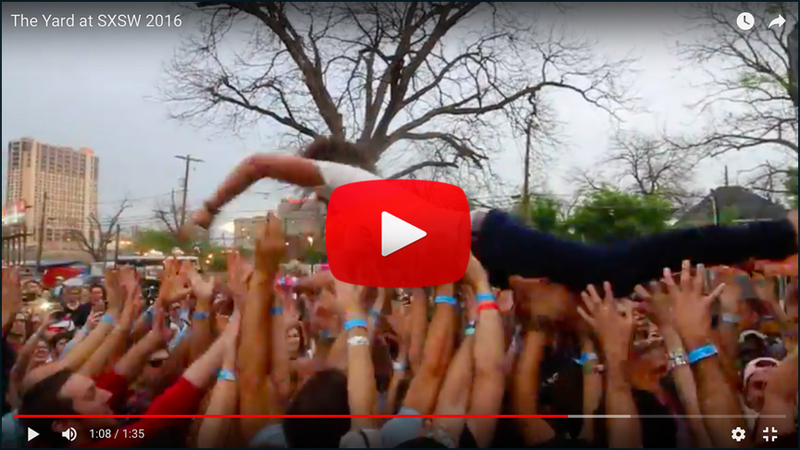 Stop reading and put this track on your rooftop party playlist immediately.